Nowadays, start-ups, small and large companies efficiently deploy social media for marketing their brand of products and services. Rightly so, since the popularity of social media websites is growing exponentially worldwide. Further, companies are investing heavily in social media to market their brands. Understandably, companies are increasing their spending on social media marketing to market their brands for several reasons. Firstly, people tend to spend more extended hours every month on their social media accounts. They are not as inclined to visit company websites to acquaint themselves with the latest products and services. Secondly, social media allows users to share information faster. This enables companies to indirectly reach out to more potential customers for their brand awareness. 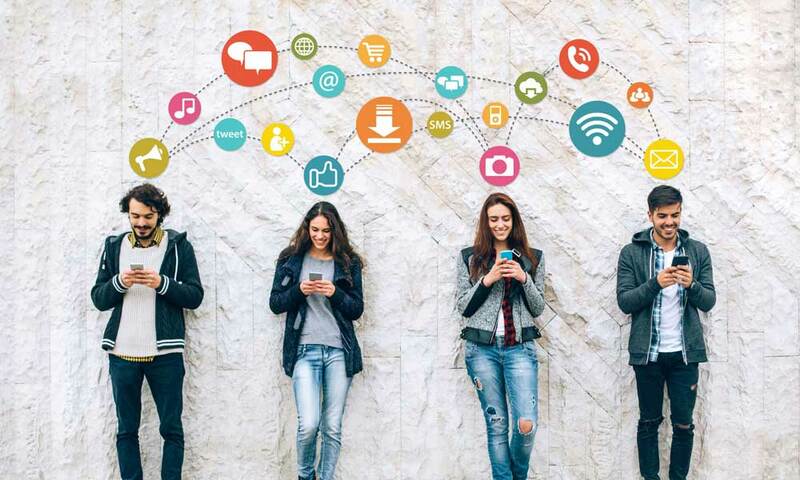 Thirdly, the number of visitors and users for social media networks is multiplying, thanks to the widespread proliferation of smart-phones and cheaper computers now available readily in the market. Moreover, finally, social media allows you the flexibility of content. Meaning, you can post articles and press releases, pictures and videos that are easy to understand. 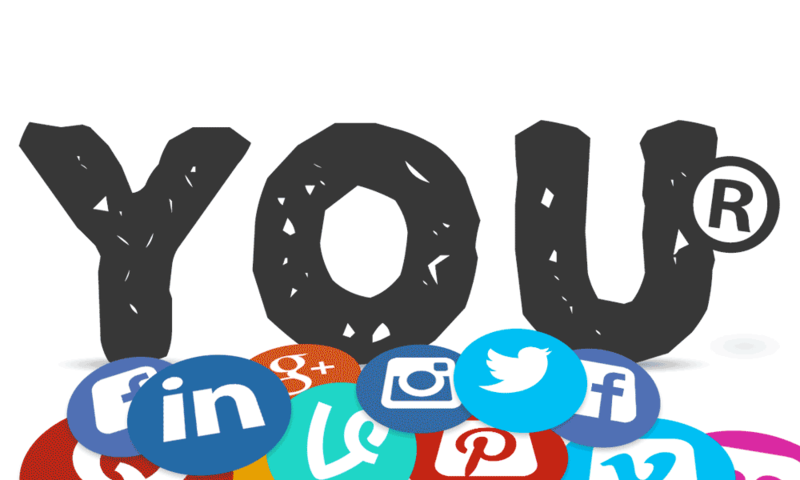 You need not have a significant marketing or advertising budget to popularise your brand on social media. Of course, you may need to hire a social media expert and spend a bit on high-quality pictures and videos. 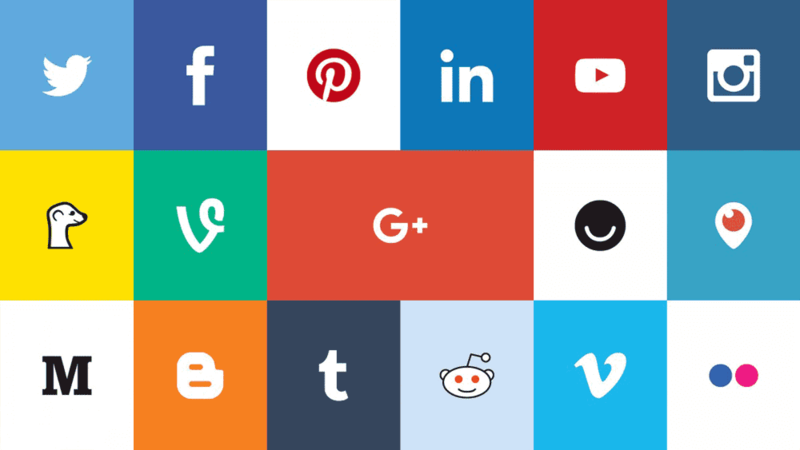 Identify the social media network that best suits your needs. 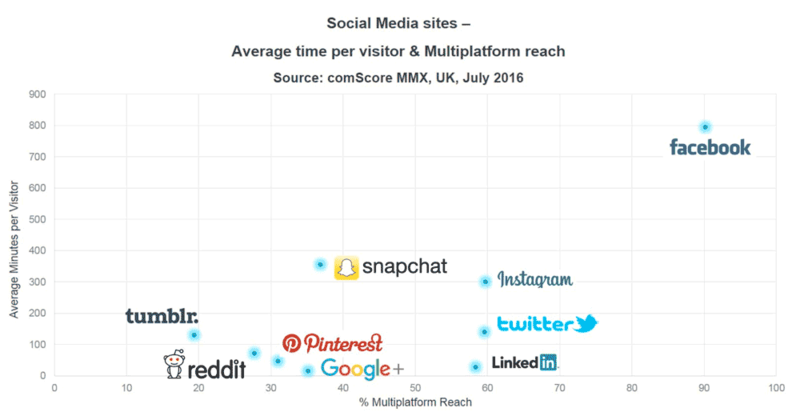 By far, Facebook remains the most popular social media platform worldwide and in the UK, as statistics we provide, prove. Facebook has users of all ages and genders. Additionally, Facebook offers the facility of opening a business page, free of cost. Further, Facebook also provides visitors to your company’s page, to post comments about your brand. This is particularly useful for listening to client feedback, responding to complaints and building a brand. On the other hand, Twitter allows you to send instant updates about your new brands or improvements in a product or service. Should you be looking at marketing your brand through images and videos, Instagram and YouTube are your best options. For most consumers, seeing is to believe, and you can use this old axiom to build your brand identity with pictures and videos. YouTube also offers a service through which your ads appear before or during a video. Pinterest is said to have a significant following among women. You may consider marketing your brand through this rapidly growing social media platform too. For building a brand for business-to-business purposes, you may consider LinkedIn. With high user base among professionals and the corporate community, LinkedIn is the right tool to reach out to B2B users for your products and services. Remember to include the Facebook, Twitter, YouTube, Instagram, Pinterest and LinkedIn links on your company’s website. This improves your chances of getting more followers to market your brand on social media. Here is the tricky part of marketing your brand through social media. You will have to ensure, the content you provide is accessible to comprehend, concise and sharable. Consumers are not interested in content that is heavy on technical specifications. What they require is something they can identify with quickly. Furthermore, nobody likes to spend too much time reading content, because the attention span of modern-day consumers is relatively low. Hence, you will have to ensure your content is concise and yet contains all information relevant to your target consumers. Investing in high-quality images and beautiful videos will prove worthwhile. Images, videos and other visual content by themselves are well remembered. Coupled with excellent user-friendly write-ups, they make a formidable combination. Great content tends to be shared on Facebook, Twitter, YouTube, Instagram and Pinterest users. It also draws attention from professionals and B2B users in your field on LinkedIn. Getting bloggers to write about your brand on their websites is yet another great way to market your brand on social media. Bloggers provide links to other websites that speak highly about your product, as a reference. Additionally, Google AdWords sends videos and images of advertisements on such websites. All good bloggers have excellent Facebook pages with a huge fan following. Roping in the services of a competent blogger who writes about products, services and developments in your particular industry is another great way to market your brand on social media. Getting a blogger to publish your content with links to your company’s website also works wonders. In such cases, advertisements and videos of your products and services can appear alongside the blog, through Google AdSense. Your Facebook page can also be promoted by bloggers to get more ‘likes’ and followers. 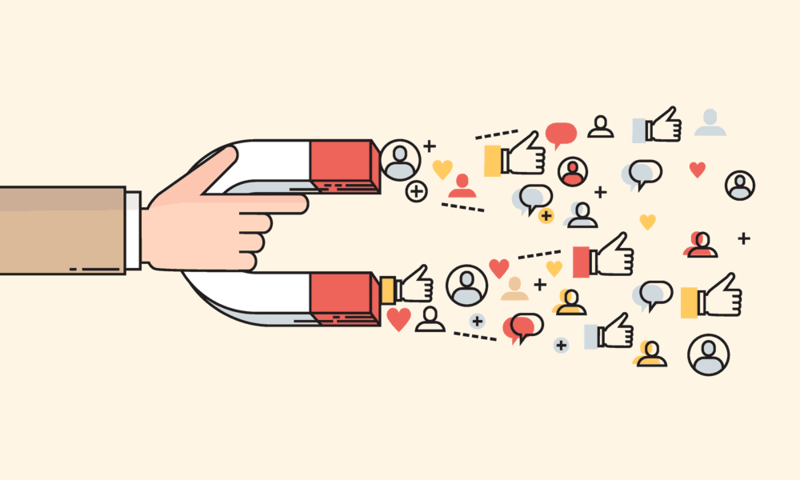 An integral part of marketing your brand on social media is by retaining the interest of followers on your Facebook, Twitter, Instagram, YouTube, LinkedIn and Pinterest pages. This can be efficiently done by launching frequent online promotions and campaigns on social media. Such online promotions and campaigns help develop your brand. It also encourages your followers to share your social media pages and web-links or blogs with other potential buyers. Admittedly, you will incur some expenses on such online promotions and campaigns. Offering attractive gifts, discounts and other incentives are known to help build and develop brands. Additionally, they also create a very positive and much desirable impact on your followers, clients and future customers. This involves the use of your logo design and brand images that people can remember and identify with. A great example of visual branding remains British Airways and its former model Roz Hanby who would feature on the air carrier’s advertisements worldwide. Of course, Internet did not exist in those days, and the concept of social media was never dreamed of. A flight stewardess for the airline, Roz Hanby was known as ‘Face of British Airways’ in the 1980s. Another excellent example is the Coca-Cola logo design, which has remained unchanged for decades since the soft drink was launched. Hence, visual branding is hugely vital to promote your brand on social media. Ensure you have an attractive logo and catchy slogans that feature prominently on your social media pages. 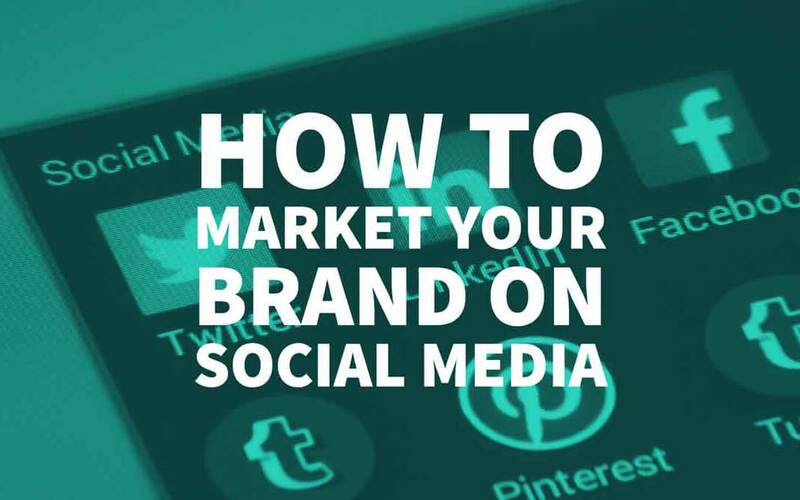 Armed with these simple tools, you can develop a brand strategy to market your brand on the social media. By the end of 2017, the world’s largest social media platform, Facebook, will have an estimated 2.10 billion users worldwide. YouTube will have some 1.6 billion users while micro-blogging site and app Twitter will have some 340 million users. Smart-phone based pictures and video sharing network users worldwide are expected to touch some 8.25 monthly users by December 2017 while social networking site, Pinterest will most likely have about 10 million users per month by the end of 2017. Germany based statistics portal, Statista, provides some interesting facts about social media usage in the UK. “The use of social media websites is a standard part of life in the United Kingdom. At the beginning of 2017, the total number of social media users in the UK had reached over 39 million users, with estimates going up to 42 million users. This translates to a penetration rate of over 58 percent and 62 percent respectively. With 67 percent of online adults reached by Facebook in November 2016, the website took the number one spot of recently visited social networks in Great Britain, closely followed by YouTube,” the website states. “The gender distribution of Twitter users shows that the average user in Great Britain was more likely to be male, while the average Facebook user was more likely to be female. The user age reflected the overall prominence of the younger generation when it comes to social media usage. However, the user base of Twitter is younger than that of Facebook. Despite the prominence of big social networks like Facebook and Twitter, 19 to 90 percent of social shares in the UK, depending on the topic, happened via other channels like emails, chat and forum posts”. These facts and figures amply highlight how you can utilise social media to market your brand either in the domestic, regional or global market. Indications are that social media usage among youngsters and adults worldwide will far exceed the time they spend on TV. The reason is simple: Easy availability of cheap smart-phones that enable access to social media platforms. Over five billion people worldwide will be using smart-phones by the end of 2019. In the UK, the number of smart-phone users is expected to cross the 53 million mark by 2022. Furthermore, every social media network – Facebook, Twitter, Instagram, YouTube, Pinterest, LinkedIn, among others, has apps specially designed for Android and iPhone handsets. As mobile technologies develop, such apps will also witness technical upgrade and become more user-friendly. Hence, learning how to market your brand on social media is worth every penny. Very insightful and informative post! Nowadays, social media is emerging trend and most of the people spending lot of time on social media. So it is the perfect way to make your brand more popular. Never understand how you are being UK focused when every Social Media is totally global. I am an Australian reading this. I feel it is very limiting and may be the wrong mindset when addressing your audience. Unless your “brand” is a brick & mortar and/or a local service. your writing style is like neil patel, nice.